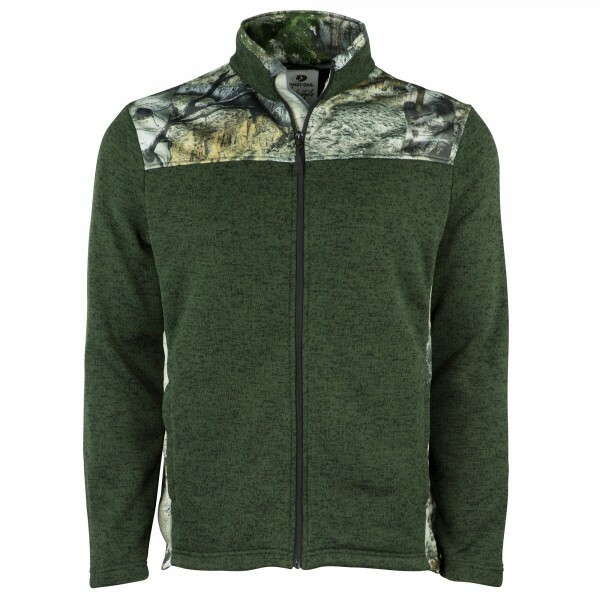 Keep warm in style with this full zip jacket. 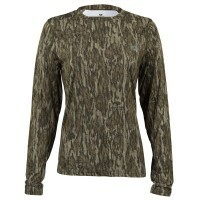 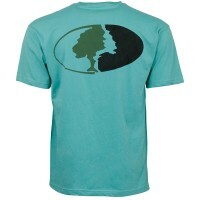 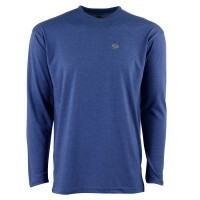 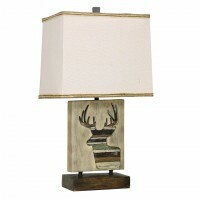 The knit look and camo accented upper make this a great casual option. 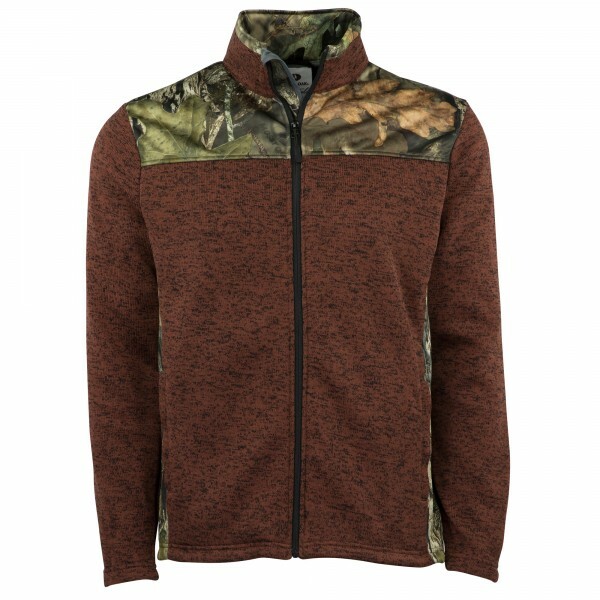 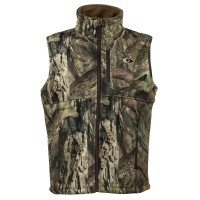 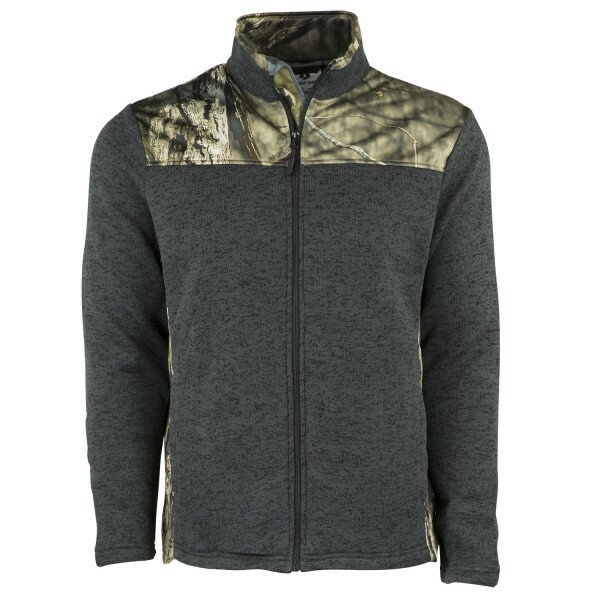 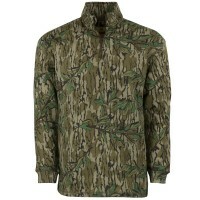 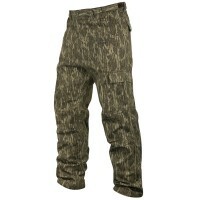 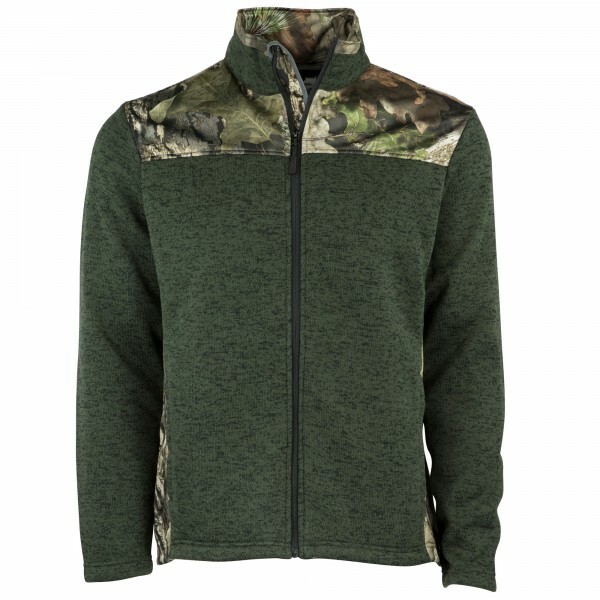 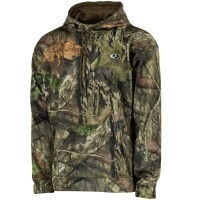 This jacket features a Polyester knit fabric, camo nylon tricot upper for added wind protection, full length front zipper, two zippered hand pockets, elastic cuffs, adjustable drawstring bottom, and mock-neck collar. 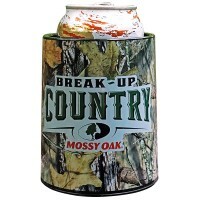 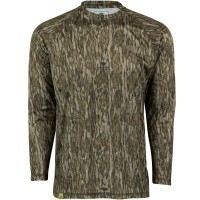 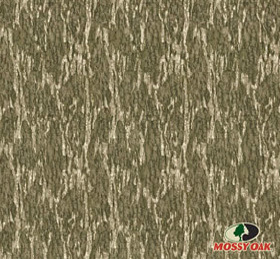 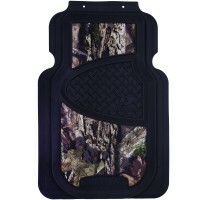 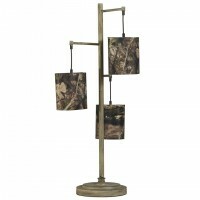 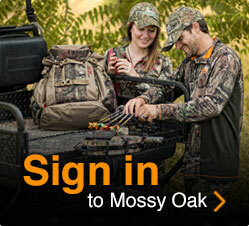 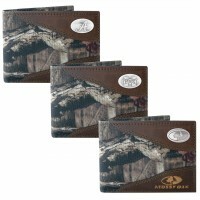 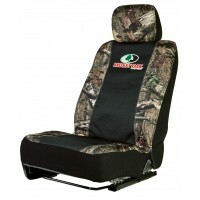 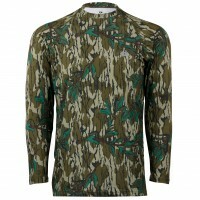 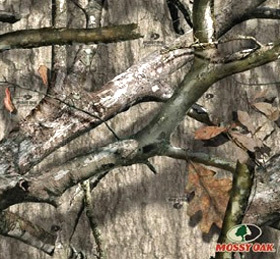 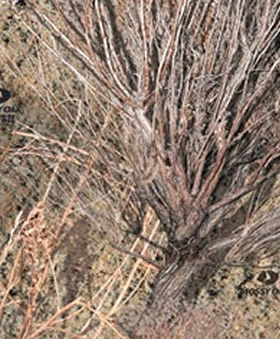 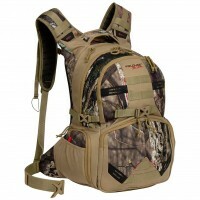 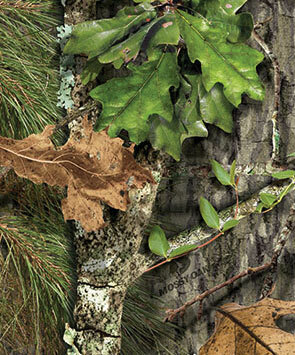 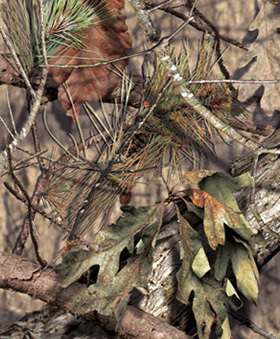 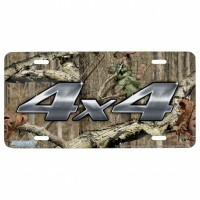 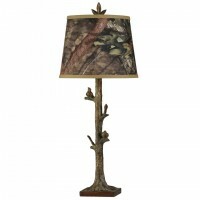 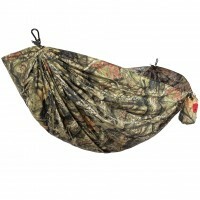 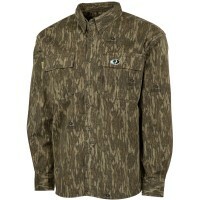 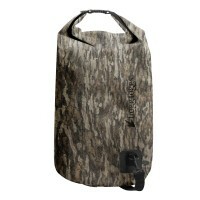 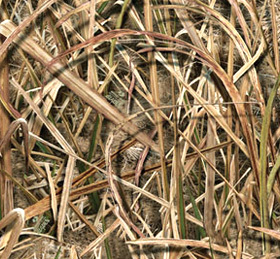 Camo upper available in Mossy Oak Break-Up Country and Mountain Country.